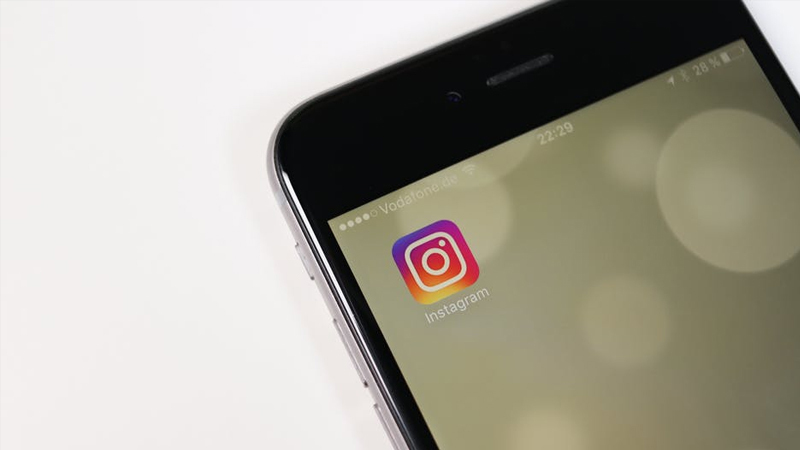 ﻿Instagram recently rolled out features like Nametags, @mentions, camera Focus, clickable hashtags in bio and more. 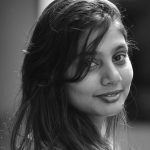 Further, the platform is to release a feature to let users download their data considering the upcoming concerns around data breach and privacy violation. And now we have yet another update. 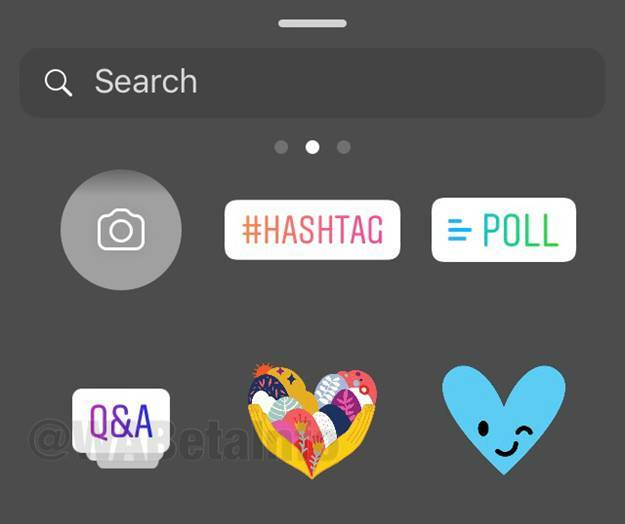 According to wabetainfo, there is an addition to the gamut of Instagram Stickers. The newest is the Q&A Sticker. 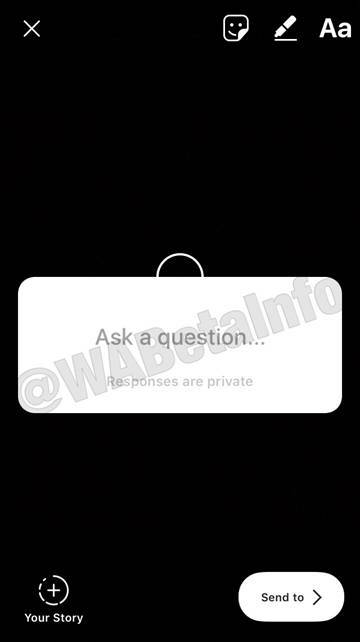 The sticker will let user ask a question to the followers and all the responses will be kept private. The text box can be customised in different background colour and font colour. This feature will definitely increase the engagement quotient between users and their followers and allow users to involve in a two-way communication. 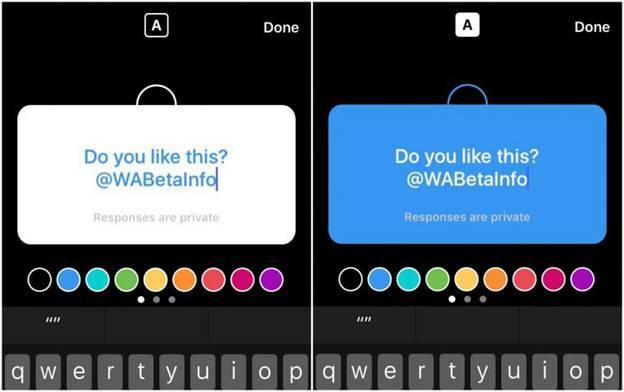 We already have Poll that creates Stories engaging, but the follower interacting has no scope of adding anything to the question asked in the poll, therefore, if used creatively, Q&A is one of the best Instagram Stickers we have.